Have you ever tasted a kumquat? No need to travel to Asia: all you have to do is enjoy a glass of Loiserberg! 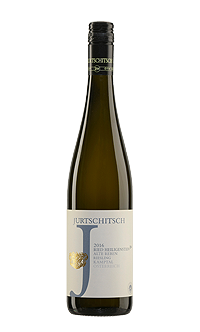 Not only does this wine remind one of the exotic, fragrant miniature oranges called kumquats, dark spicy notes and nuances of chamomile join in on the palate. 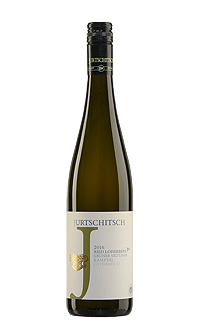 It is juicy, compact and taut and impresses with vibrant acidity and a veil of minerals. The finish is long and spicy. Our home mountain stems from the Proterozoic eon and is an estimated 800 million-years-old. 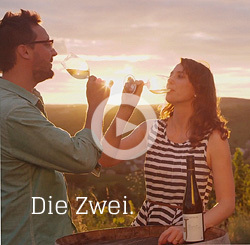 Grüner Veltliner drives its roots into mica-schist high on the mountain slope where the vines are exposed to constant winds that provide optimal aeration. We strive to transport the cool aspect of this site directly into the wine glass where it is expressed in a compact and vibrant structure. On its way there, it spends a good half-year on the gross lees (without battonage) in used 2000-litre oak casks. This enhances and preserves its inherent concentration, nuanced aroma and complexity.